XL 4800 x 4800px 15 Mb. Calligraphic and decor design elements. 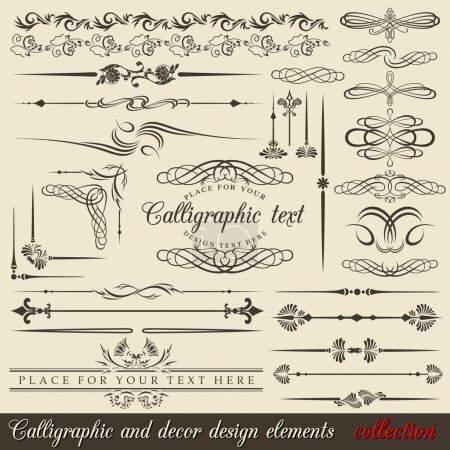 Vector design corners, bars, swirls, frames and borders. Hand written retro feather symbols.